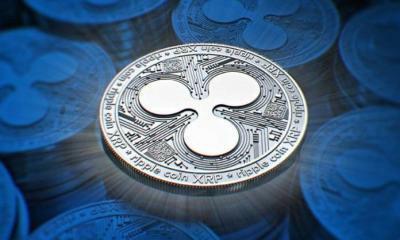 As per the latest release, Viennese startup, Transpaygo enters into the partnership with Ripple. 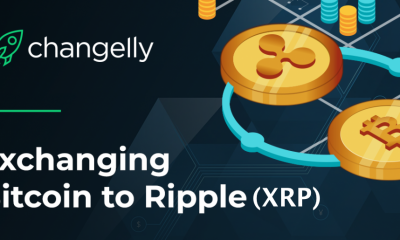 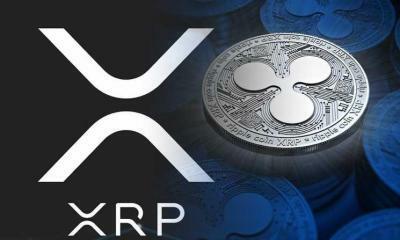 Following the partnership, Transpaygo would be the first cross-border money transfer to employ Ripple’s technology, xRapid. 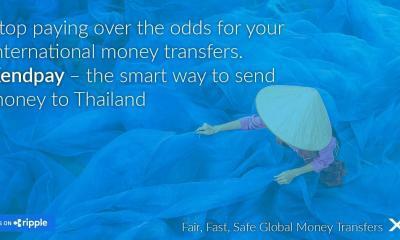 The collaboration will enable money transfer to Mexico and the Philippines. 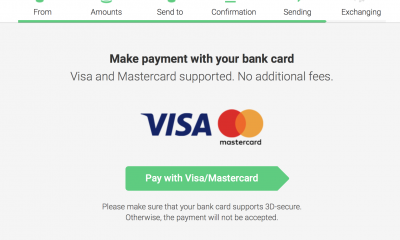 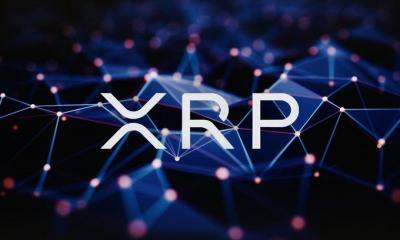 Transpaygo is an Austria’s startup that helps small and medium sized-enterprises for international payment transfer – by employing XRP-powered xRapid, the company aims at improving existing cross-border payment solutions. 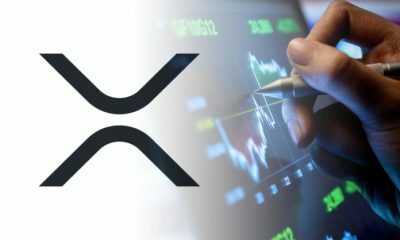 The adoption of xRapid will be an alternative solution to the SWIFT network which Transpaygo uses for a long. 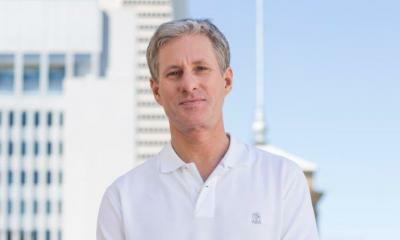 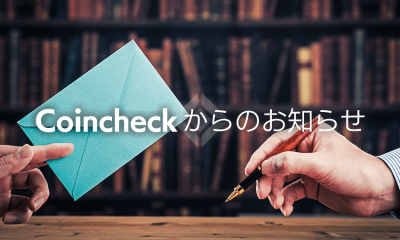 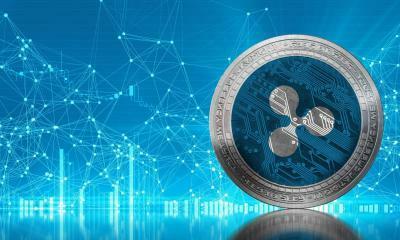 With over 200 partnership cap, Ripple is crowning the effective cross-border payment solution firm. 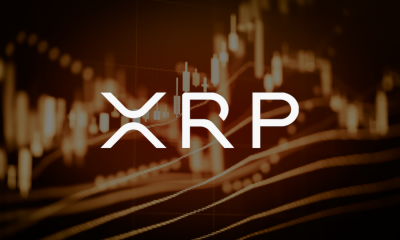 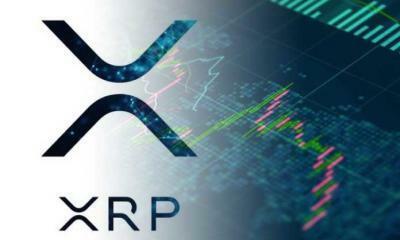 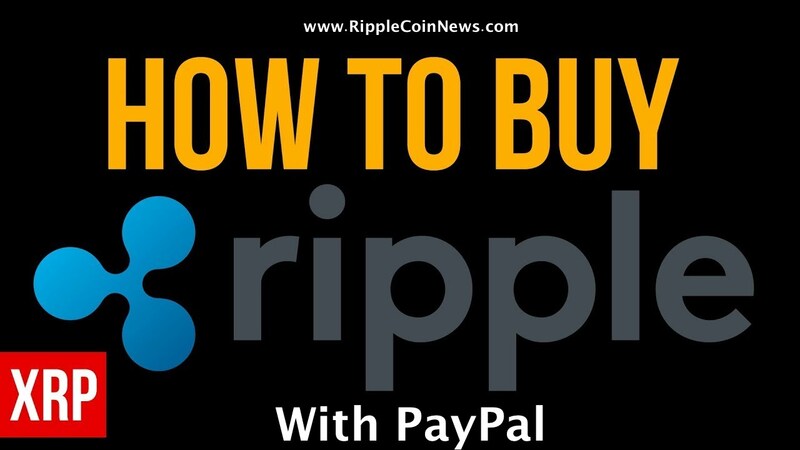 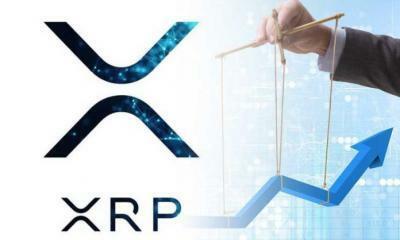 However, this is not the first firm that prefers Ripple over SWIFT, in fact, many firms are already routing towards Ripple’s underlying technology for hassle-free international remittance system.